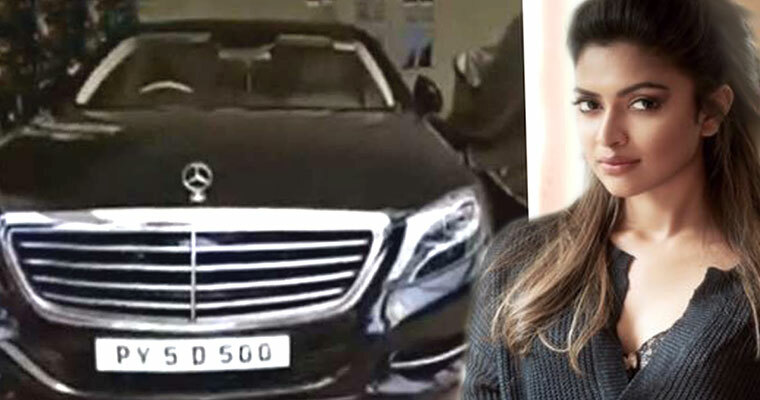 Actress Amala Paul’s recently acquired W222 Mercedes Benz S-Class luxury saloon has come under the scanner of transport authorities in Kerala. A Kerala newspaper, Mathrubhumi, has alleged that Ms. Paul has evaded road tax of over Rs. 20 lakhs by faking an address to register her new S-Class at Puducherry. Ms. Paul is said to have bought the Mercedes Benz S-Class on the 4th of August 2017 from a dealership in Chennai. 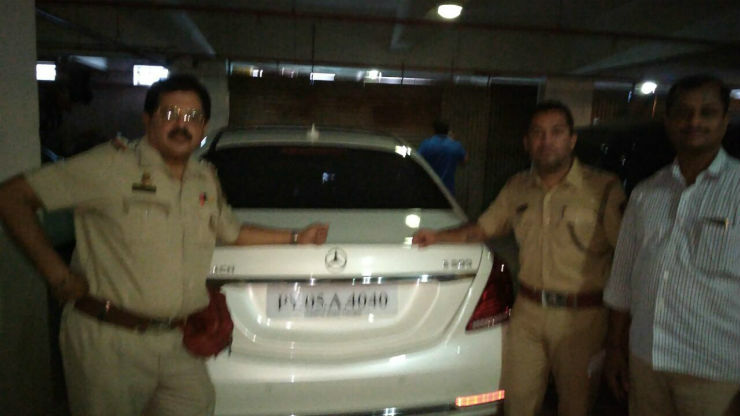 The car was registered at Puducherry on the 9th of August, allegedly under a fake address. The newspaper alleges that the address that the car was registered under belongs to an engineering student, who has denied any connection with Ms. Paul. The road tax for the S-Class (priced at 1.15 crores) in Puducherry is about 1.5 lakh rupees while that in Kochi is about 23 lakh rupees. To register a car in Puducherry or any other state for that matter, the owner needs to show proof of residence in that state. Faking a residential address is a common way by which many luxury car owners register their vehicles at Puducherry. Ms. Paul is yet to comment on these allegations, which are being carried by multiple new outlets in Kerala. The road tax on cars is very low in Puducherry, and this is a reason why many luxury car owners register their vehicles in this union territory. While it is permissible to register a luxury car in Puducherry and run it in any state of India for 11 months, owners using such cars for more than 11 months in a state other than Puducherry need to pay the road tax of the said state. For example, you can buy a car in Chennai, get it registered in Puducherry and then ply it in Bengaluru for 11 months as a personal vehicle. After 11 months, you need to pay the Karnataka state road tax if you intend to use the car in Karnataka. A lot of owners don’t do this, instead preferring to evade the road tax by continuing to use it with Puducherry registration plates. RTOs of many states have been cracking down on such cars, seizing them and releasing them only after the payment of the road tax, and a penalty. Many high-profile owners including Danny Denzongpa and Bhushan Kumar have had their luxury cars seized by RTOs for road tax evasion.